To me, the easiest way to do this is to use a raintite strain relief fitting. The following are pictures and installations showing them. 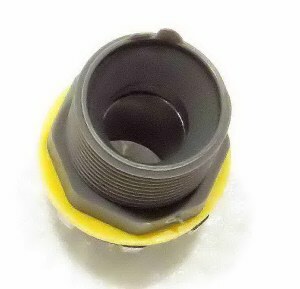 are also available in 3/4" size. and in this case, three different compression glands. 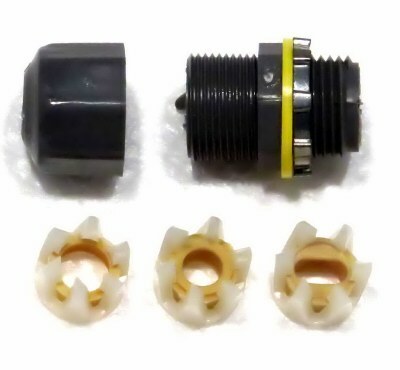 Most strain reliefs only come with one compression gland with a round center. always tighten the cap by hand. The plastic threads are easily stripped, and I did not read that somewhere, I have done it. 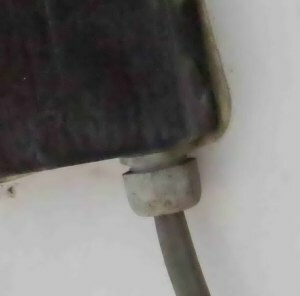 This connection provide two functions. not allow it to break the connections inside the box or wall. 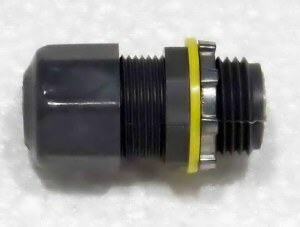 cable for a Bogart Engineering TriMetric battery system monitor.